Most people are just projecting their own fears onto us. People will give negative feedback for goal but don’t ever think to drop just because others find it unrealistic. Rather than thinking about others views use your time to achieve your goal. 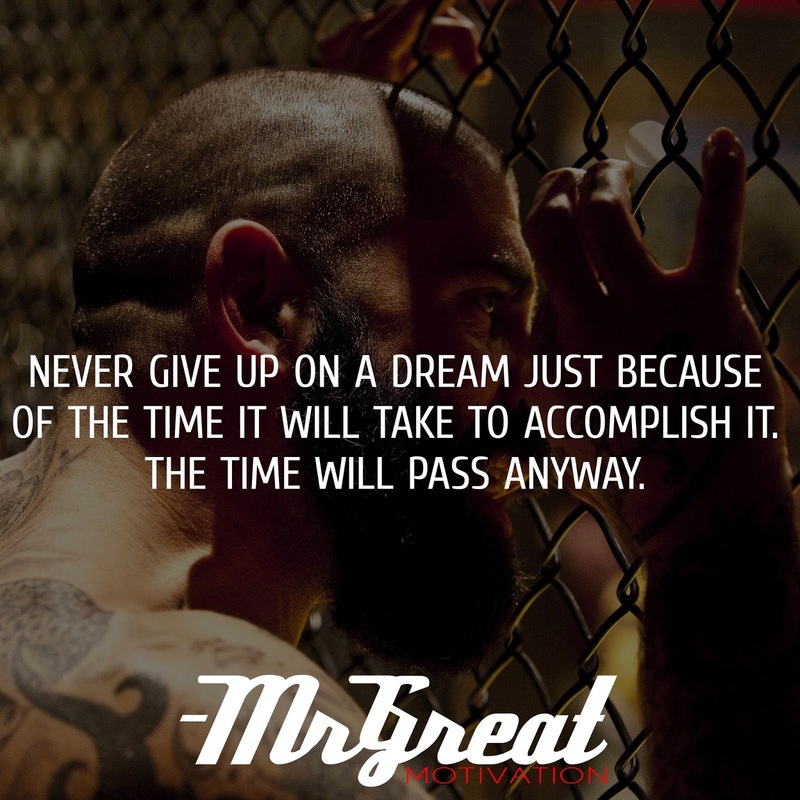 This is the best time to utilize in achieving the dream. We are more capable than our imagination. People have the tendency to underestimate their self it’s easy to set goals that we know we can achieve. It’s much harder to take our big dreams seriously and try hard to make them happen. You might be surprised by what you can achieve when you set the bar high and take your abilities seriously. When you have a goal in mind, the world seems to conspire to help you achieve it. In reality, it’s just our subconsciousness helping us to make choices that point towards success. In the end, Today is the right time to start and there is no better feeling than achieving a goal you’d set as an impossible challenge.